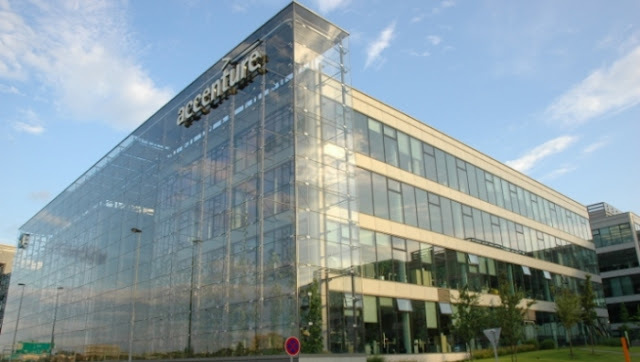 Accenture is a success story by any measure. The company's history has been more than 60 years in the making-from the earliest days as a pioneer in the new world of information technology in the 1950s to its position today as a Fortune Global 500 industry leader. The company built its reputation primarily as a technology consultant and systems integrator. By the late 1980s, Accenture began offering a new breed of business integration solutions to clients-solutions that aligned organizations' technologies, processes and people with their strategies.